Brest (Брест; Ukrainian: Берестя; Berestia). Map: Brest oblast in Belarus on the right bank of the Buh River at the mouth of the Mukhavets River, an important railway and highway junction, and a port on the Mukhavets. The city has an airport. Brest was founded as a center for trade and defense on the border between Kyivan Rus’, the Polish Kingdom, and the Grand Duchy of Lithuania. It was first mentioned in 1017 as the city of Berestia of the Derevlianians and was for a time ruled by the Turiv princes. 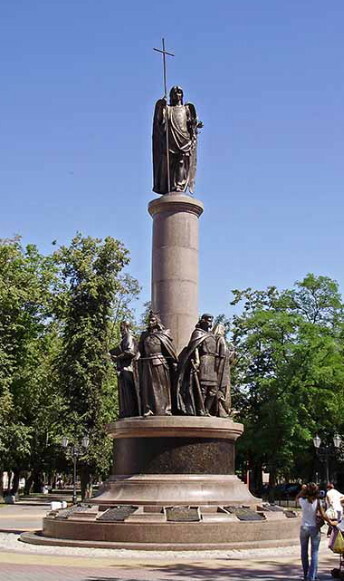 In 1044 it was conquered by Yaroslav the Wise. As the major center of Berestia land, Berestia was a part of the Kyivan state and the Volhynian principality. In 1319 it came under Lithuanian rule; in 1596 the Church Union of Berestia took place there. From 1569 to 1795 it was the major city of Brest voivodeship in the Grand Duchy of Lithuania (during this time it was called Brest Lytovskyi). In the 15th and 16th century it was a busy market town; during the second half of the 17th century it fell into decline. In 1795 Brest came under Russian rule and in 1801 it became a county town of Hrodna gubernia, with the name of Brest-Litovsk. 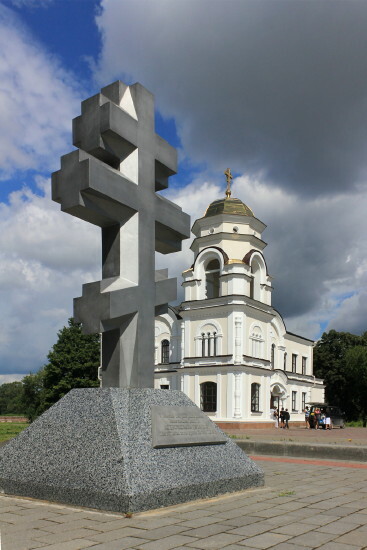 In 1831 the population of the town was resettled a few kilometers to the east, and Brest was turned into a fortress to defend the highways leading to Kyiv and Moscow from the west. In the second half of the 19th century, when Brest became a railway junction, trade increased, and by 1909 the population (mainly Jewish) had increased to 53,000. In 1918 the Peace Treaty of Brest-Litovsk between the Ukrainan National Republic and the Central Powers was signed there. Under Polish rule (1920–39) Brest (Brześć nad Bugiem) was the center of Polisia voivodeship; in 1920 it contained an infamous internment camp for soldiers of the Ukrainian Galician Army; in 1930–1, opposition members of the Polish Sejm (including Ukrainians) were imprisoned there. In 1939 the Brest region became part of the Belorussian SSR, although its inhabitants were Ukrainian. Today Brest is an important appliance-manufacturing center. The city also has a food industry and light industry, a carpet-manufacturing complex, and shoe and garment factories. A once-famous Basilian monastery and the Church of SS Peter and Paul, as well as a pedagogical and a construction institute, a theater, and a regional museum are located there. 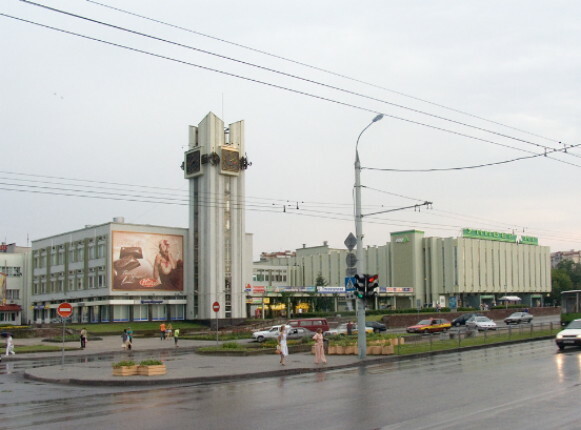 According to the 2009 census, over 13,000 Ukrainians (4.2 percent of the city’s population) live in Brest. Ukrainian organizations in the city include the Berestia Region Prosvita (Prosvita Beresteishchyny) and the Ukrainian Home (Ukrainskyi Dim). Ukrainian newspapers Holos Beresteishchyny (The Voice of the Berestia Region) and Beresteis'kyi krai (The Berestia Region) are published in Brest.